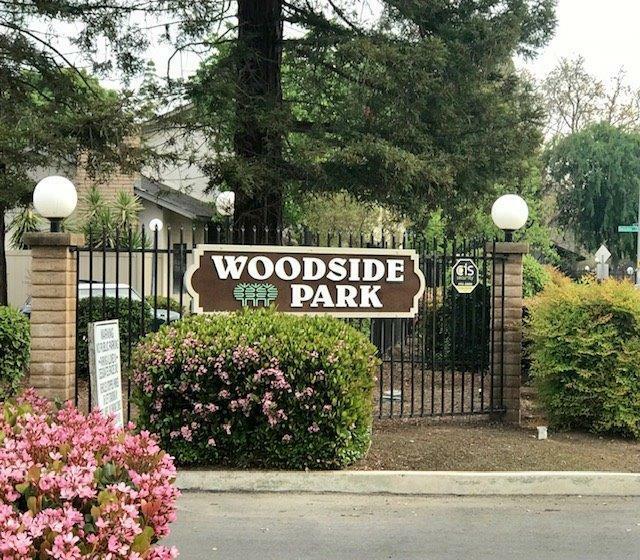 Great Woodside Park condo. 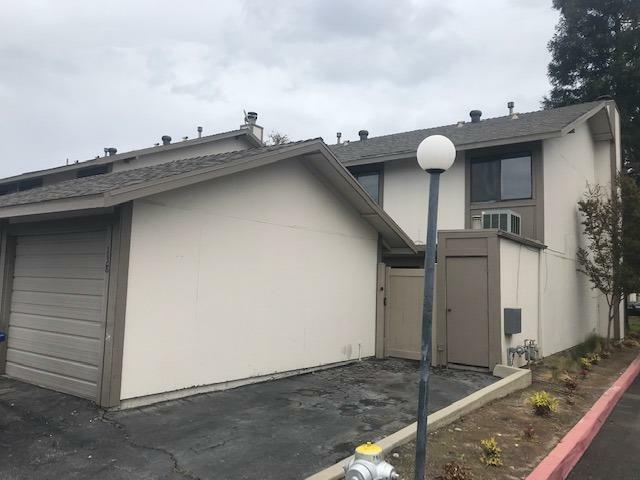 End unit features brand new paint throughout apartment and most of the unit has newer carpet. 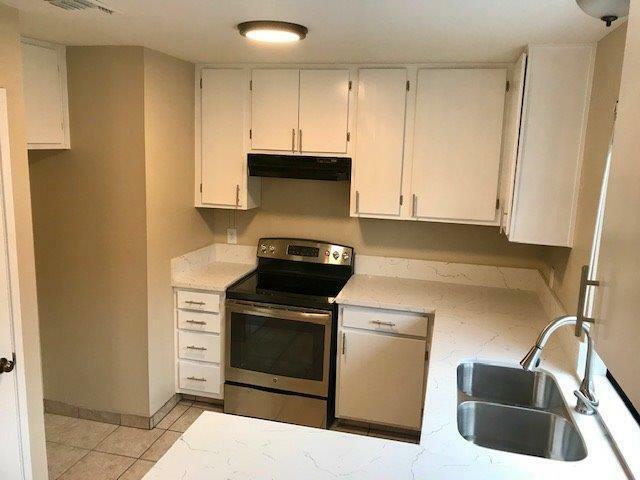 Kitchen has been tastefully redone with granite counters and been opened up giving it an open feel to the dining area. 1/2 bath down stairs, as well as inside laundry room. Upstairs are 3 large bedrooms and 2 bath. Master has huge closet. Enclosed patio area with access to the garage and a large tiled counter area. HOA includes water and trash. 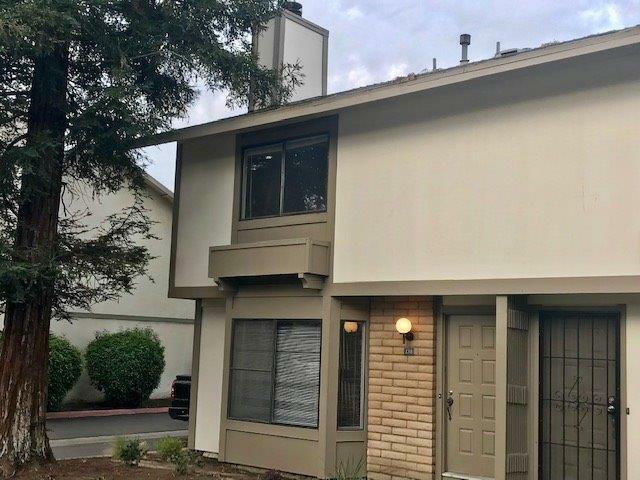 Great for student living, as it is walking distance to CSUF, Maya theaters, many restaurants, Vinland Park,and elementary schools. Listing provided courtesy of David Barr of All Access California.